Did you just find out you were expecting a girl? Congratulations! 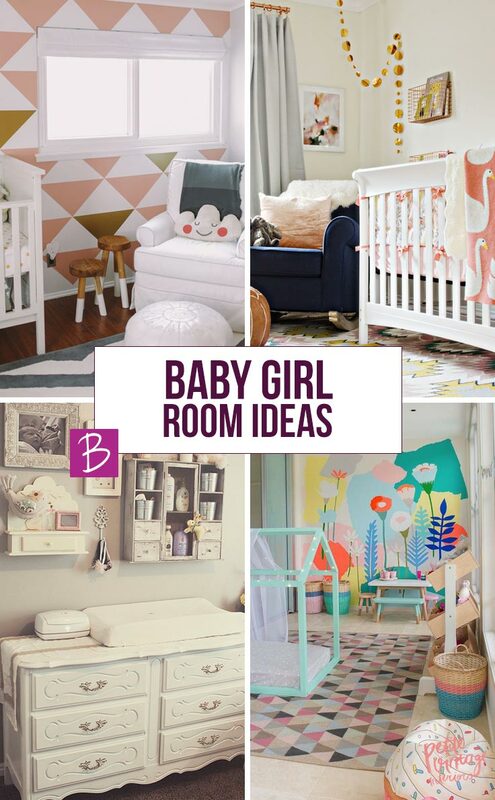 I guess you found us because you’ve been searching for baby girl room ideas and we’ve got some beautiful nurseries to inspire you! 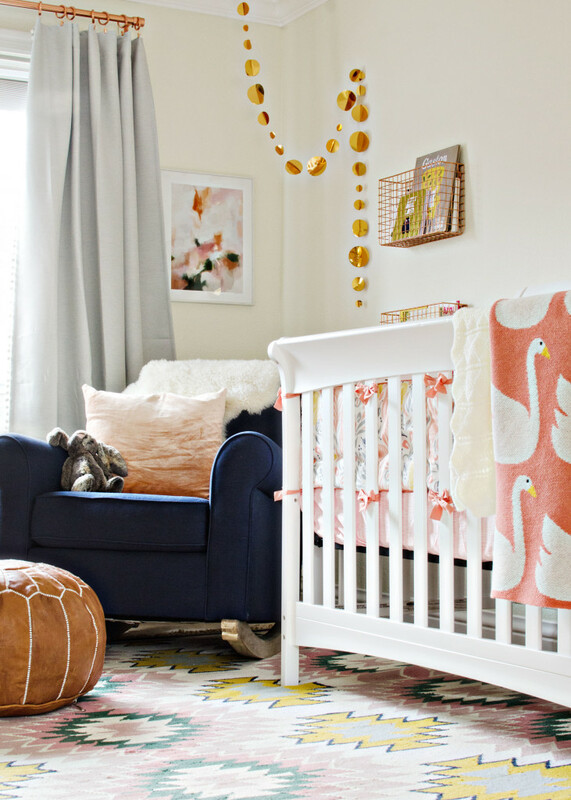 There is something special about placing the crib in the middle of the room. 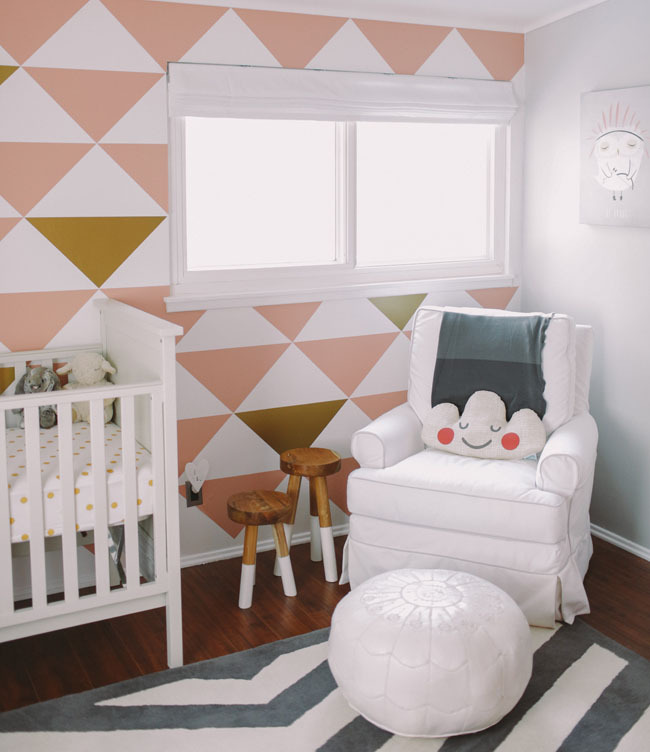 The striking accent wall is made using decals. 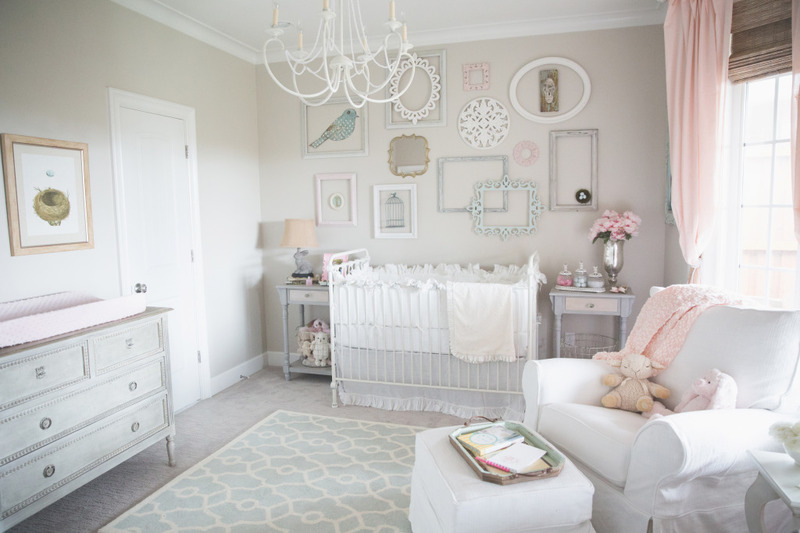 Decorate a wall with your favourite lullaby. The vintage dresser is simply gorgeous. The little details make the room. Glamour comes with silver paint. 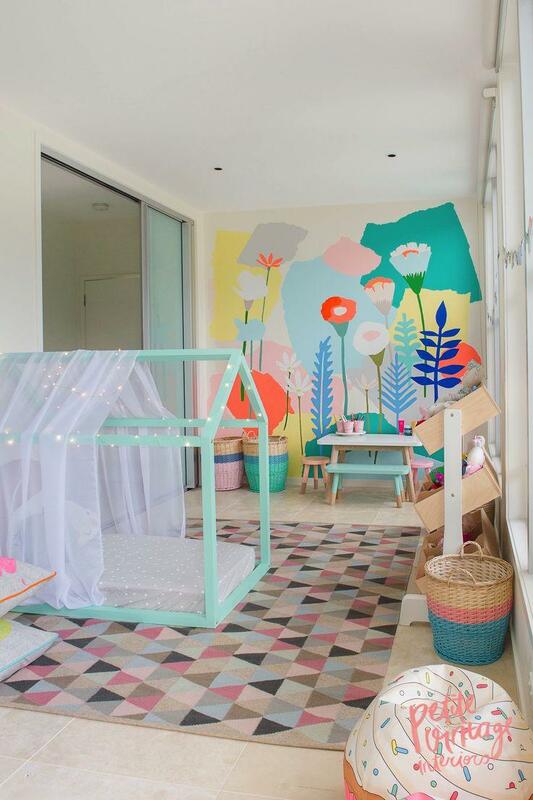 Add a touch of personality with a mural. Loving the pops of teal! It all started with the rug. Previous PostPrevious Easy Chicken Slow Cooker Recipes for Kids and Dads!